Looking for Christmas gift ideas? Below are some books that will make great gifts! A great book! Suspenseful, interesting, beautiful, loving…there are many words you could use to describe The Murderer’s Ape. The fact that this novel has not become a success in the same class as Harry Potter is a mystery to me. 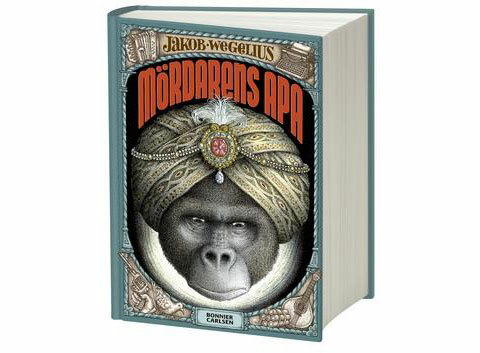 If you have a difficult time getting your children to read books – give them this one as an audiobook! I bet they will be so caught up in it that they’ll even forget to ask when Santa is coming. 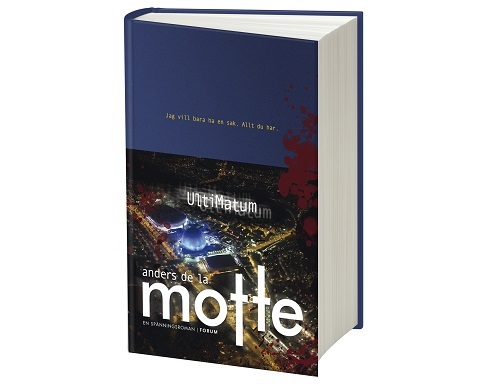 But Anders de la Motte have become somewhat of Sweden’s equivalence of the American computer animation film studio Pixar. If you see that name on something you know that it is good! This may be the year’s most hyped up crime fiction novel internationally. 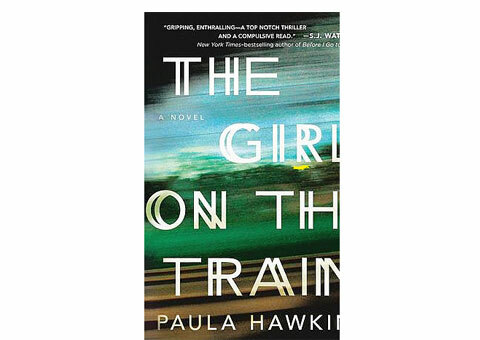 It is good, but it does not make it into my top 5 list of crime fiction novels read in 2015. With that said, it will still make an excellent Christmas present for someone who likes to discuss novels on their coffee break. 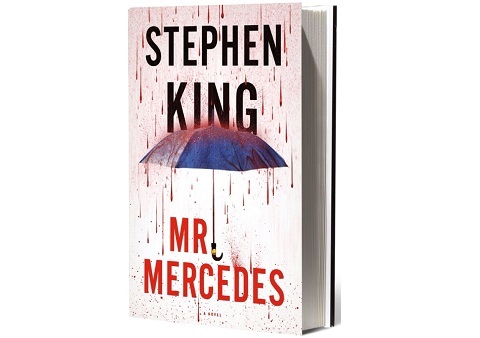 A hard boiled thriller by Stephen King, could that be something? Yes, actually. This one is really good. King knows how to create a suspenseful story and this time the plot is also excellent. It is very hard boiled and raw. 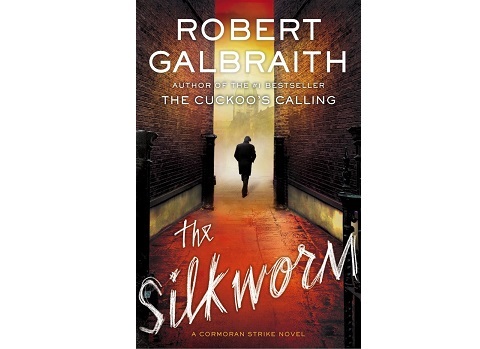 This is the second novel in the series about Cormoran Strike and Robin Ellacott. If someone does not know, Robert Galbraith is a pseudonym for one of our times bestselling authors. Unfortunately it was disclosed way too early by mistake. Too bad, because this novel is really good. Give the first novel, The Cuckoo’s Calling, and the sequel The Silkworm, to someone who appreciate an entertaining suspense novel.